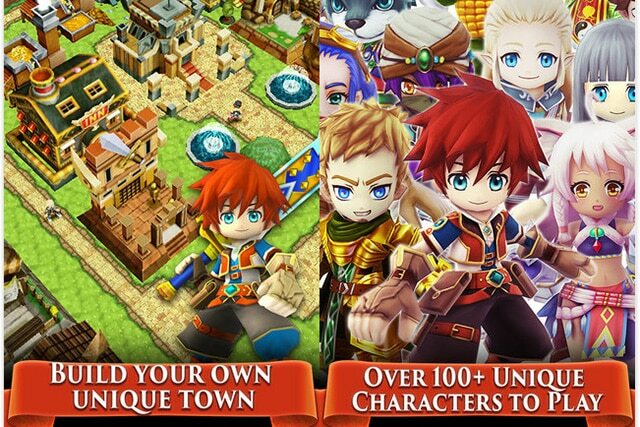 Colopl Rune Story is a Role Playing Game (RPG) . The objective of the game is to reveal Runes which would further reveal the gameplay. We played the Game on PC using BlueStacks App which is a kind of android emulator and on an Android phone. We were impressed with the game story. It is intriguing with enough dynamism to keep you happy. You would be given a chance to unlock more than hundreds of character which is a real plus point of the Game. Like in any other games where you accumulate coins, you do the same in this game too. Along with it, you also build Guilds and then you would be able to access special rewards. You also get the ability to invite your friends to join the game. You are also given the ability to build town and upgrade your town to access more power ups. At first, we were quite pleased with the visuals of the game. Though the game was not in very high definition, but the vibrancy and the color of the games kind of compensates for it. You unlock many characters and along with it also find or unlock different types of weapons. The weapons are one of the strongest suit of the game and is quite good when you play it against Obstacles and specially the Dragon. You would be mesmerized with the weapon efficiency and would not be able to simply get over it. This controls ate particularly efficient. Although the game has many drawbacks. The biggest of them was forced use of Guilds. You would need a lot of time to nicely get on with the concept of guild, although it was well meant but I found it to obtrusive. The download size also is a kind of problems as it chews off the already limited storage space. The in app purchases are not absolutely necessary and you would be able to complete the game without the IAP. Verdict: Though the game has it’s own shares of trouble it is a good game. You would be hooked to the weapons and also would love the numerous puzzles which you would have to solve to proceed further. A good compelling package which is worth noting and should be checked out and you would be definitely pleased. 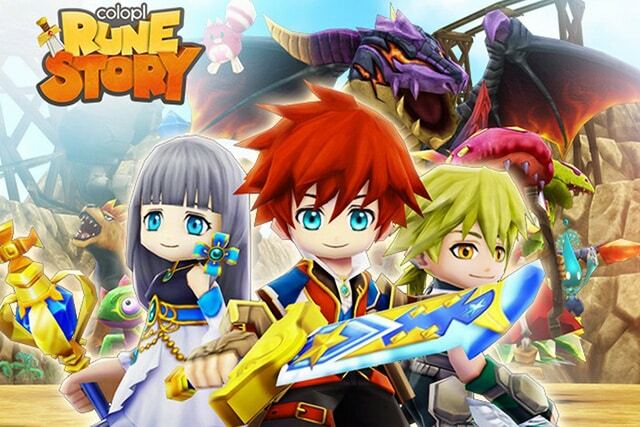 Warrning: Colopl Rune Story servers shutted down and it is removed from iOS and Google Android App Stores! Sometimes when playing Colopl Rune Story, bluestacks ask you fee to pay but gives you option to download some apps. Every time it asks you just select “Install apps” and continue using it free. I hope you enjoyed this guide, please rate and share. 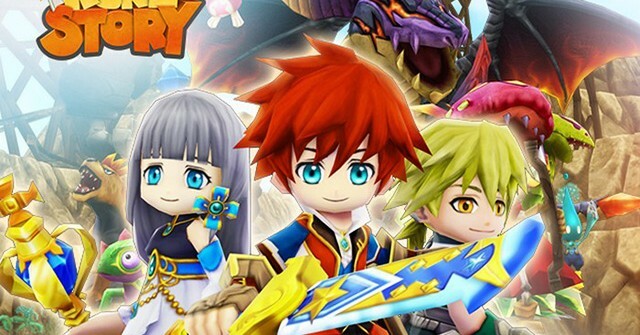 If you have problems running Colopl Rune Story on desktop or any other issues, leave a comment below.